Union Public Service Commission (UPSC) has released the e-summon letter for the Personality Test round of Engineering Services Exam 2017 (ESE 2017 Mains). The personality tests of the candidates who have qualified the ESE 2017 Mains written stage are scheduled to start from 31 July, 2017 and go up to 01 September, 2017. Candidates who have cleared the ESE 2017 Mains can download e-summon letter for Personality Test from the official website of UPSC. The ESE 2017 Personality Test stage carries 200 marks out of the aggregate 1300 marks. 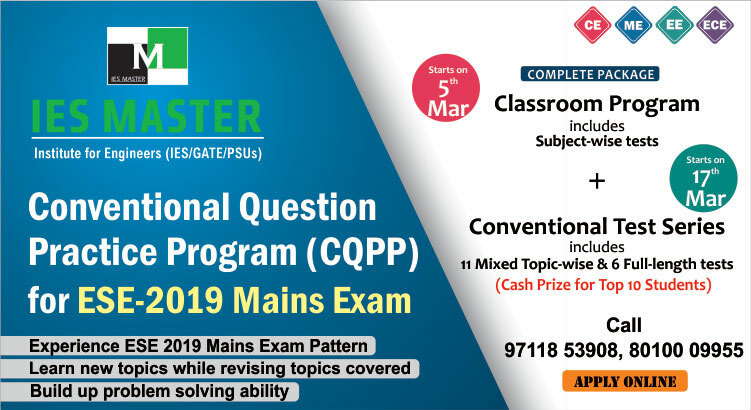 This Personality Test round is going to be the deciding stage in the final selection of candidates for the top engineering posts as a Class-1 officer in various public sectors such as the Indian Railways, Power sector, Telecommunications sector, Central Engineering Service, Defence Service of Engineers, etc. To assist the candidates, who have qualified the ESE 2017 Mains stage, and are gearing up for the Personality Test round, IES Master has introduced a Personality Development program called as the Interview Guidance Program. This program has been designed to help candidates get rid of their shyness and remove negative personality traits. 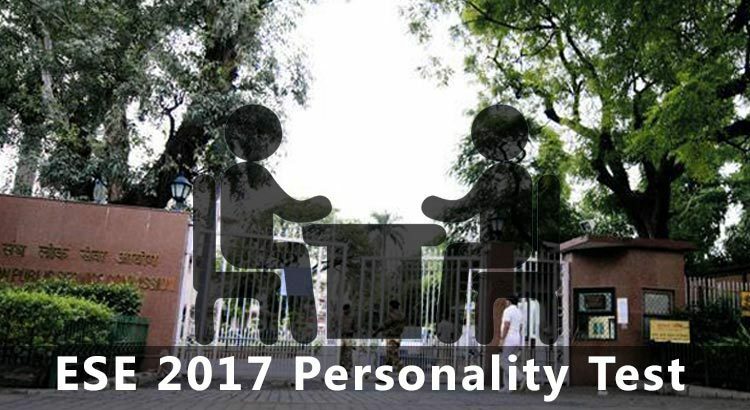 In addition to this, this Personality Development program by IES Master also helps candidates understand certain psychological aspects that will be considered by UPSC while preparing the final list of ESE 2017 selected candidates. To assist candidates work on the development of their personality, the Interview Guidance program of IES Master features video-recording of the mock interview sessions. The interview board of IES Master consists of renowned technical and psychological experts. IES Master is also offering FREE Mock Interview sessions for ESE 2017 Mains qualified candidates from 22 July, 2017 to 27 August, 2017. There are only limited seats available, so register now. The written test of ESE 2017 Mains was conducted on 14 May, 2017, and the result of same was announced by UPSC on 23rd June, 2017 for all engineering streams.